Pride’s an interesting thing. 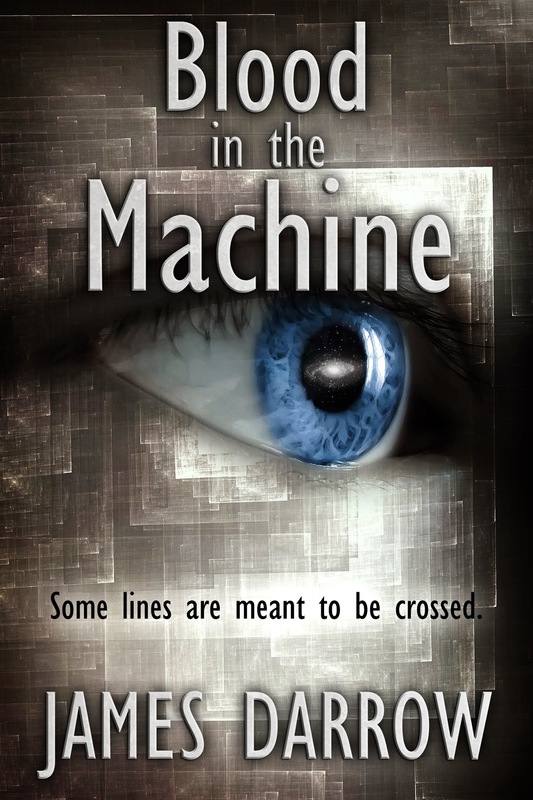 It’s been a year since Blood in the Machine went live and that cover still swells my ego and sense of pride. The year it went live (December 2013), I made it my aim to make the next year (2014) more productive. Graduating from a self-published novelette to a self-published novel, that sort of thing. Boy, did that go sour. 2014 has been a terrible year for me. Deaths and crises within the family, medical and dental issues, stress in the workplace, etc. All of it compounded and while I was able to pound out the 100K-plus word first draft for the novel I had planned (Project: Ember), nothing further happened. I kept my head above water, though my reading and writing suffered for it. Even still though, looking at that cover now is enough to fill me with enough pride and disappointed anger to see where I failed. Soaking in all of it, one phrase keeps rebounding inside my head. This has been a year that has felt like one spent dying, at least in terms of productivity. And you know what? The sensation it has provided is one that feels absolutely disgusting and sickening. Not many people around the world say that they will write a book, but I did. Not many of those people actually ever sit down and begin to pen anything, but I did. Of them, not many ever finish their first drafts or send their stories to publications, but I did. Of that small group of people, very few ever see their work published by itself, but I did. So after coming so far and knowing I can do more, why the hell did I stop there? How can I stop there? Plain and simple, 2015 is going to be the year that I clean house. The horse may have knocked me down for awhile, but I am getting back on thing and going to beat it into submission. That is my confession and that is my vow.